There is a very good option on the site verbling.com which is called Practice Groups. People come to this online tool for joining to Google Hangouts conversations. It is a great possibility to speak with people who come to this site exactly for speaking practice in many languages including English too. And it is free. This is the Roman bridge, one of the biggest icons from Cordova. 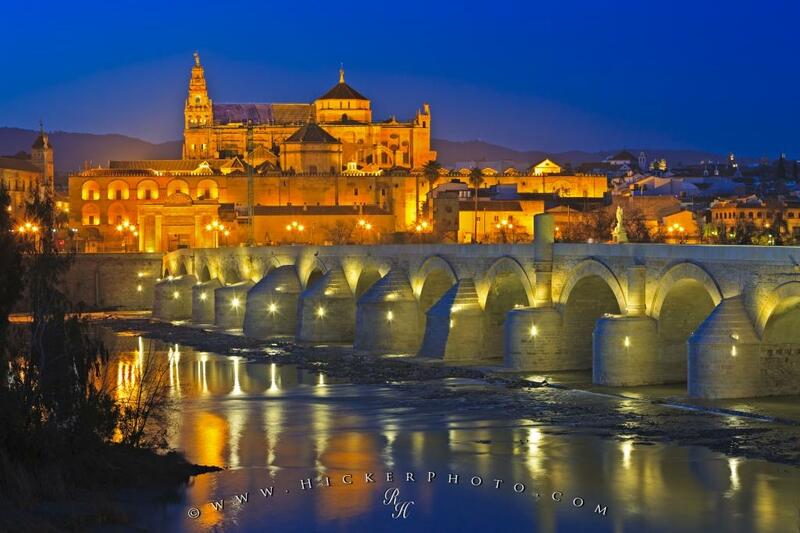 Here, we can see the Guadalquivir river crossing the bridge and in the background the Mosque-Cathedral. It sounds a little bit strange the mixture of Muslim and Roman constructions. It is the result of the both influences. The visitors of these great buildings get surprised immediately. This is Sultanahmet Mosque. It was built in 1609. It was built by Sultan the I Ahmed. 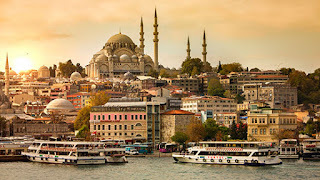 This picture was taken in the center of Istanbul from the Bosphorus. It’s located in Sultan Ahmed square. And it's so close to Sofia Museum. It has sticks which are called minarets. Mosque usually has four minarets. They are colored in white color. 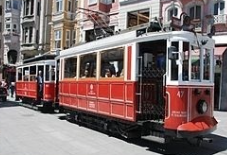 A tram is not so common transport in Istanbul. It is more the symbol of Istiklal street. Istiklal means to have freedom or independence. 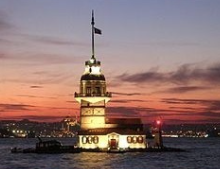 Maiden’s Tower: It was a prison. Even these notes look as drafts, I think we achieved the purpose of this event. We worked together, we used the modern tools for online communication. The idea of organizing events for practice writing and speaking is interesting and should be continued.